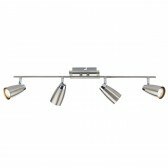 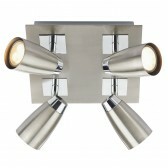 A part of a full range of fittings, this Loft spotlight shows an ultra modern, sleek spotlight fitting. 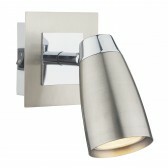 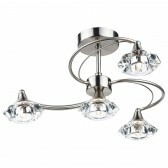 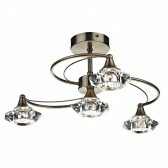 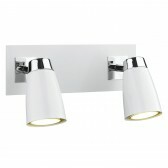 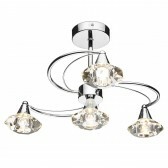 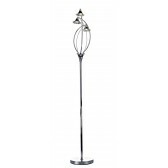 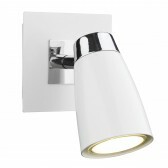 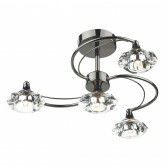 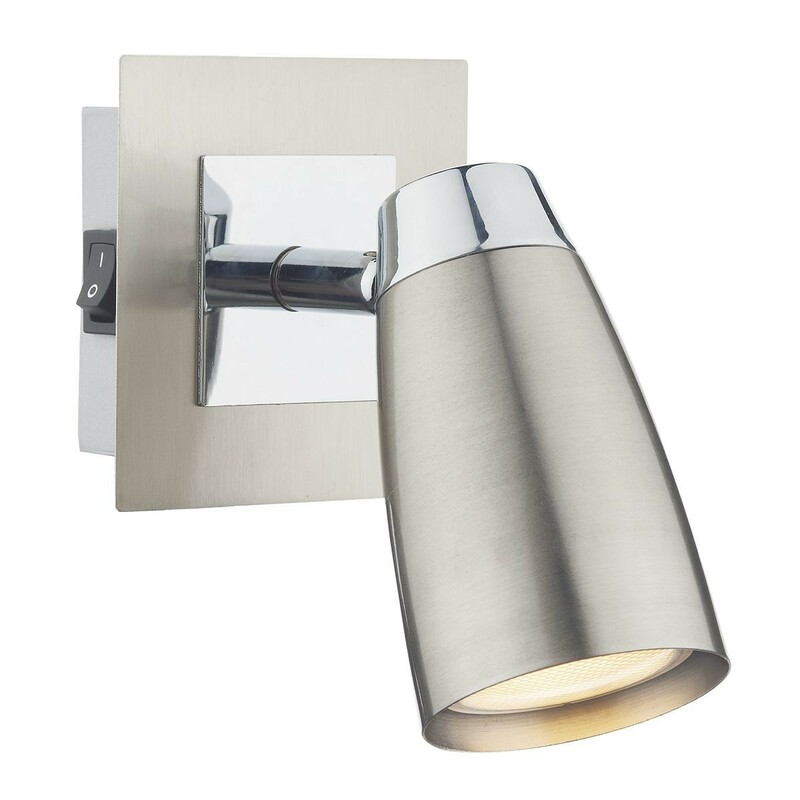 The 1 light wall light design shows an attractive satin chrome and polished chrome mixed finish. 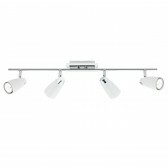 Featuring a downwards facing spotlight, this design is ideal for busy environments in the home, sure to produce an efficient lighting source. 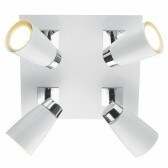 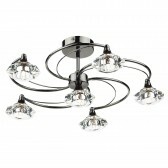 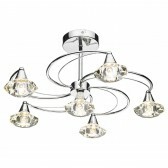 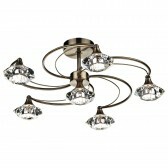 Other fittings including bar spotlight fittings are also available from this selection.